Thanks to Jonathan Burn’s for this write up of the Lowther Hills Snowball Sportive on Sunday. A new addition to the Scottish Sportive Calendar, the 100mile loop features classic hills and stunning views. 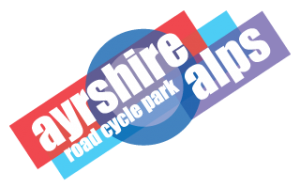 Around 6 weeks ago, after reading a post on the Ayr Burners Facebook page promoting the new Lowther Hills Snowball Sportive, I decided it would be a great way to end a fantastic year of cycling. So when the entries opened, I signed up for “ The Big Wan” – 100 miles and 2207m of climbing. This route was similar to the old radar ride and includes 6 of the major climbs in Southwest Scotland. My training plan pretty much consisted of cycling to work, a couple of leisure rides and doing a few of the excellent Burners events. The longest ride I have done previously was the Etape Caledonia back in May with my partner Amy which was 81 miles and 1029 metres. I knew this was going to be a tough route and I wondered if I had bitten off more than I could chew. But, I do prefer going into these things blind, so I don’t know what’s coming ahead or how hard it’s going to be. The previous Saturday, I went with the Burners on the Loch Doon – Carrick Drive ride. It was an excellent day out and I covered 76 miles with a good bit of climbing. 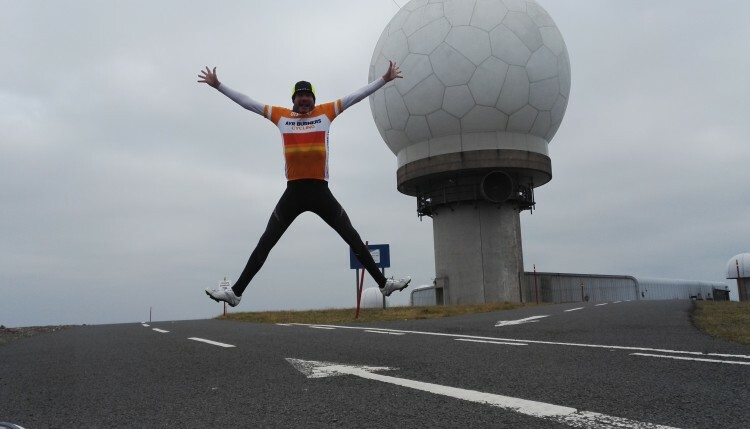 I felt good after that and it gave me a lot of confidence and reassurance that I could complete the Snowball Sportive. My day started off by driving down to Wanlockhead just after 6am. I had packed the car up the night before with all my kit so all I had to do on Sunday morning was fall into the shower, have breakfast and jump into the car. When I reached Mennock, I turned off the A76 onto the road to Wanlockhead, this was going to be my first experience of the famous “Mennock Pass” this would be the start of my final climb of the day. Whether it was my positive frame of mind or the fact it was still dark. I drove up thinking this doesn’t seem too bad … I went on to regret even thinking this. Registration started at 7:30am with the 100 mile riders leaving at 8:10am, 8:12am and 8:14am. The first issue I had was deciding what to wear. In the car park it was 4 degrees with not a lot of wind, the forecast later it was still to be dry with light winds but it wasn’t to get much higher than 10 degrees. I opted for my winter Belgian cap, winter gloves, gilet instead of a jacket and no overshoes (which in hindsight was my only regret as my feet were really cold most of the ride). 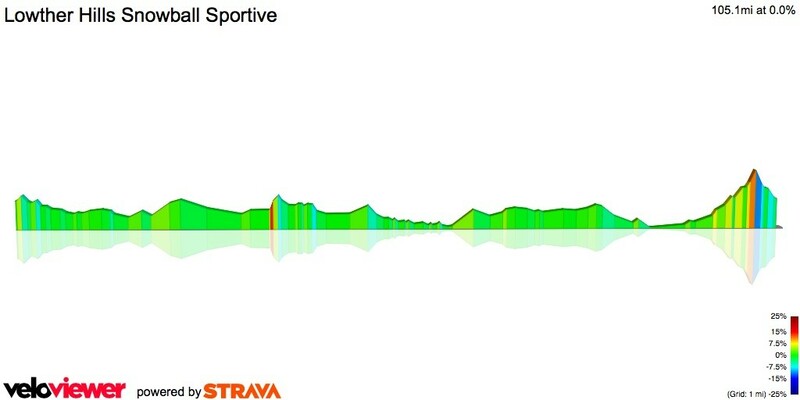 I started off in the 2nd wave of riders, to be honest this has to be one of the best starts to a Sportive in Scotland. After a small sharp climb from the bottom of the radar road it’s downhill for 14.5 miles before you actually need to climb. The only issue with this was trying to get warm as it was 40 mins before we started the Greenhill stairs climb. Our wave stayed together on this downhill section which was good as it gave you lot of drafting opportunities. Unfortunately for me, half way up the climb I couldn’t wait any longer and had to stop for a nature break. I had now lost the group in front and was still ahead of the wave behind, so I carried on at my pace still feeling pretty strong. After cycling solo for a further 3 miles, I began the climb up the “Devil’s Beef Tub”. According to my source (Lindsay McGarvie), this road is unique, as It has the same gradient all the way to the top. Up the road ahead, I noticed riders from my wave had started to split up. The start had been ferocious and it was hard not to go too hard too soon after the adrenaline of the downhill start. I still felt good and really enjoyed the climb. I think it’s the fact I could get into a good rhythm and it had no lumps to upset this rhythm. Half way up I got chatting to a nice chap from Glasgow who had only signed up yesterday after seeing the weather forecast. It’s good having some random chit chat when cycling, as it takes your mind off how long you still have to go. He gave me some reassurance that the forthcoming “Talla Wall” wasn’t too bad as it was short and sharp (Liar!!). It was on the downhill section from the Beeftub to Tweedsmuir that I caught up with our regular mile muncher Alex Hamilton. We chatted for a while till we got to the first feed stop which was at the beginning of the Talla reservoir. After some much needed grub and a quick break, (special mention goes to the Aussie bites and salted pretzels), it was time to get going again. It was another 2.5 miles of flat road to try and get warmed up again before “Talla” It was quite open along the reservoir and I struggled warm up again. I could see the ascent in the distance and at first it didn’t look too bad, but then I noticed how slow people were going up. I got into my easiest gear in preparation and thought I’ll try and sit in the saddle and spin up. No chance with parts of it at 20%! I had to get out of the saddle, stand and climb. The only comparison I can give is the short steep piece road at the Highgrove on Dundonald Hill and make it longer and that’s the Talla climb. Another great descent followed with a fairly flat section along the Megget reservoir gave much needed respite to the legs and some amazing views. The next part of the route was probably my favourite from the day and most memorable. Joining the A708 at Cappercleuch and heading towards Moffat. It was a stretch of road that went along side St John’s Loch and through the valley gently rising towards “Grey Mare’s Tail” which then descended to Moffat. This from “Grey Mare’s Tail”. It was a 9.5 mile stretch of road that was fast and flowing and any rises that I came towards were tackled mostly from my momentum from the road I had just travelled down. Another food stop beckoned in Moffat and the thought of the delicious Aussie Bites made me push on. After a quick food stop, I was feeling good and wanted to get going again, as I was conscious I was struggling to get warm. I shouldn’t have worried about it, as the climb from Moffat back up to Greenhillstairs took care of that for me. The descent back down Greenhill stairs another great descent. What I noticed was It didn’t feel that steep going up it at the start of the route. I suppose that’s what happens when your riding in a bunch with plenty of shelter. The next stretch of road was a struggle. I don’t know if it was because I was starting to fade, or because it was adjacent to the M74. It felt never ending and uninspiring. 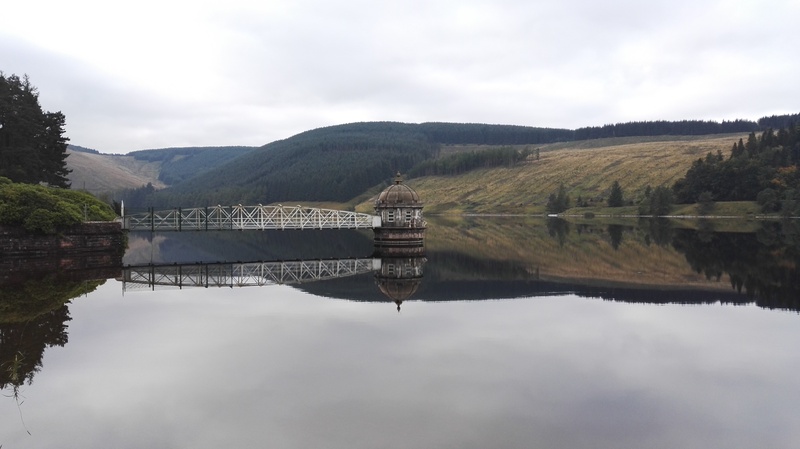 At this point I had been riding on my own since the Talla reservoir and I think the mental aspect of getting to the end was making me toil. I knew once I got the the Dalveen Summit I would be at the the 80 mile marker and within miles passing my longest distance so far. In my head it was one last push to get to Mennock. From memory, the Dalveen Pass was a great downhill road when driving. A culmination of fatigue and a headwind made it feel very draggy until I hit the descent, which to be honest, was an awesome 4 mile descent. It took a lot of concentration as it was busier than usual due to the A76 being partially closed just before Mennock. Due to the road closure before Mennock we were diverted to the opposite side of the River Nith which we followed on a single track road till it spat us back out just before Mennock. So with 92 miles in the legs it was one final food stop before the hardest part of the route was about to begin. I think at this point I ate 3 half bananas, 6 mini brownies, 4 Big salted pretzels and a gel and got my bottle topped up with more energy drink. I knew in my head it was going to be an hour of suffering but I was determined to do it. I don’t know how to really describe the final climb from Mennock to the Golf Ball, but yes, it was horrible! Nothing about it was enjoyable! Even the gorgeous surroundings just reminded me how far I had to go. How much I still had to climb. The sun was even annoying me as it had been hiding most of the day, but as I climbed to Wanlockhead it decided to come out to make me suffer even more. For the the first time of the day, I was absolutely roasting. I finally reached the radar road and thought to myself it’s not far now. Again, I got it wrong! It was to be the longest 2 miles I had ridden. The Golf Ball seemed so far away and the road up to it looked brutal. Surely they wouldn’t make it that hard on us. Not even the speakers situated up the hill pumping out Dee-Lite and Deacon Blue could take my mind off it. Somehow I got there. I finished! At a few points during the ride… mainly the radar road, I didn’t think I would. But it proves how much of cycling can be mind over matter. 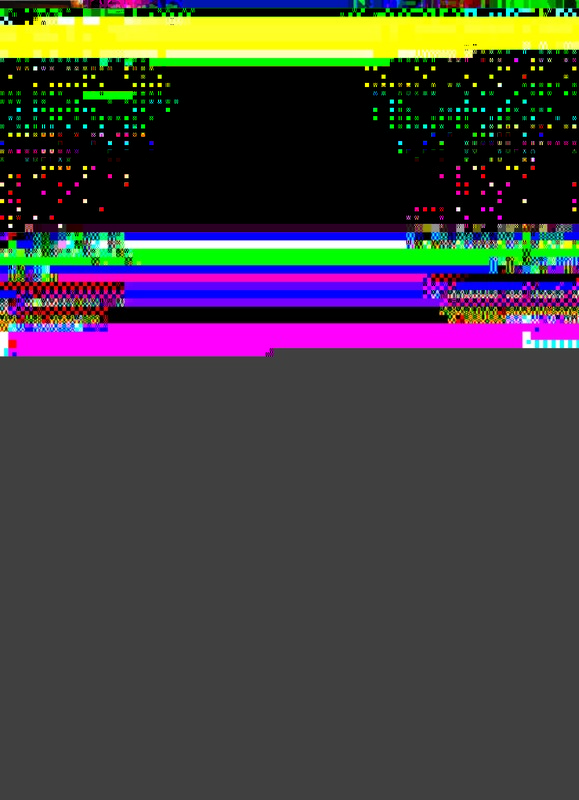 Your blog drew an image of your experience of the day. Well done I am so proud of your success.